Unleash your inner goddess, and treat yourself to bonded, 14K or 10K gold chains from Jewelry Unlimited. 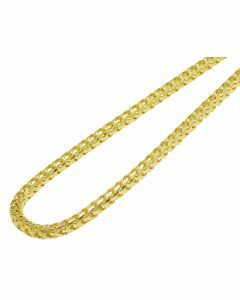 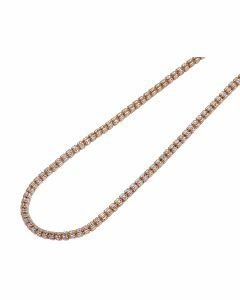 Feel and look great with a yellow, white or rose gold chains Made with high quality gold, our chains radiate strength and elegance all at once. 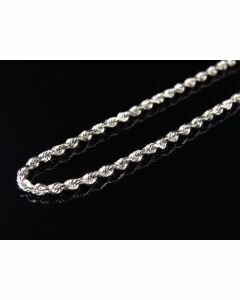 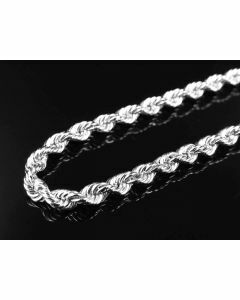 They come in a range of designs, from box-type chains, to mesh chains. 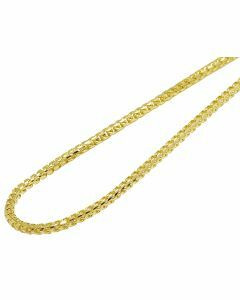 Our gold chain necklaces were created specifically for you. 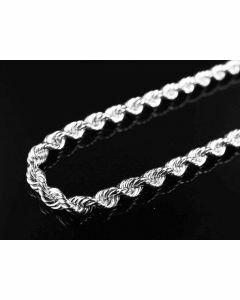 They are comfortable to wear and long-lasting. 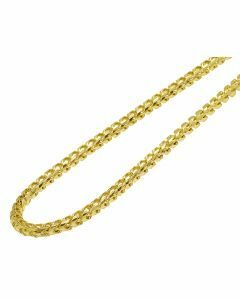 You can choose to wear several Shiels chains at once, or you can opt for just one statement piece. 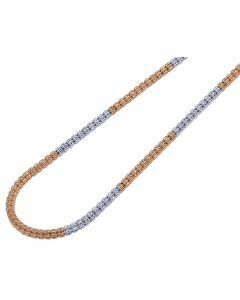 Perfect for dressing up your casual skirt and singlet, long chains and pendants will complete your look with minimal hassle.